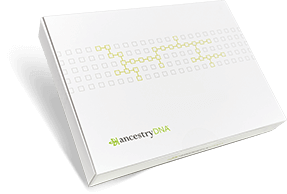 AncestryDNA® reviews from the people who know us best—our customers. Of course we think AncestryDNA® is great, but we’re not the only ones. Take a look at our DNA test reviews to see why people love AncestryDNA® and what it can reveal about the people, places, and cultures that make you who you are. Our Ancestry brand composite rating is great, too. making it the largest DNA network in the world. and billions of records on Ancestry.